Hearing changes are a natural part of aging. Your ability to hear is complex and is affected by more than your age or your exposure to loud noises. Once your hearing is damaged, it may be gone for good. That is why it is important to take care of your ears and your hearing. Did you know your hearing health and your heart health are closely connected? A study by the American Journal of Audiology revealed that reduced blood flow caused by cardiovascular issues impact your ears’ ability to intake and comprehend sound efficiently. A study by the University of Michigan (U-M) found that adding more vitamins and minerals to your diet may prevent hearing loss. In their original study on guinea pigs, researchers at U-M found that the combination of vitamins A, C and E, plus magnesium, blocked about 80 percent of the noise-induced hearing impairment. Human trials have begun in Sweden, Spain, and Florida to test this combination in a pill form, referred to as AuraQuell. The medication is designed to be taken before a person is exposed to loud noises and is said to prevent noise-induced damage to the ears by blocking some of the complex cellular reactions to noise. 3. Red wine is good for your hearing health. While heavy drinking can increase your chances of experiencing high-frequency hearing loss, moderate alcohol intake, especially red wine, may help prevent hearing loss. A study by the Henry Ford Hospital found that rats given resveratrol (a compound found in the skin of red grapes) showed a reduced amount of hearing loss and cognitive decline, compared to those not given the substance. 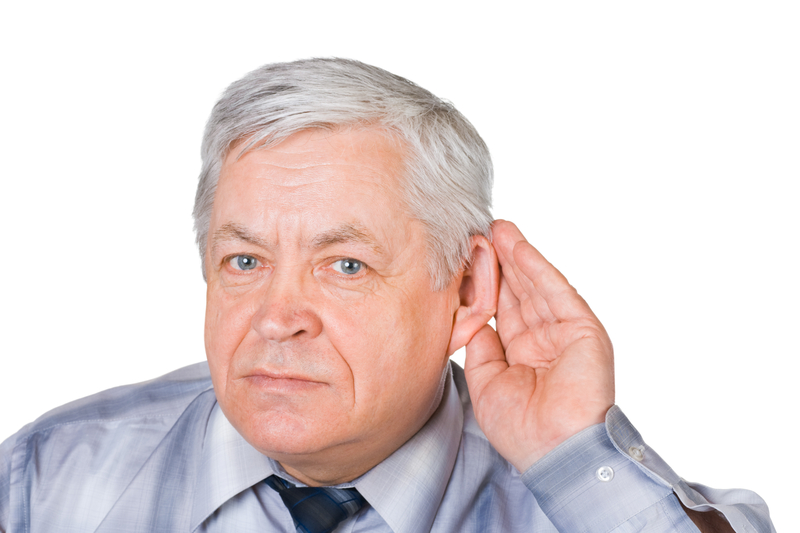 Certain medications and illnesses can impact your ability to hear well. Non-steroidal anti- inflammatory drugs (NSAIDS) like aspirin, ibuprofen, and naproxen, can sometimes contribute to hearing loss. Discuss medications with your doctor if you’re concerned that they’ll impact your hearing ability and take them only as directed. Stress and anxiety have been linked to both temporary and permanent tinnitus (a phantom ringing in the ears). High levels of stress cause your body to go into fight or flight mode, which is an instinctual reaction that fills your body with adrenaline to help you either fight or flee from danger. This process puts a lot of pressure on your nerves, blood flow, body heat, and more. It’s commonly thought that this pressure and stress can travel up into your inner ear and contribute to tinnitus symptoms. Healthy hearing means healthy living, and regular hearing tests can ensure your baseline hearing stays strong. 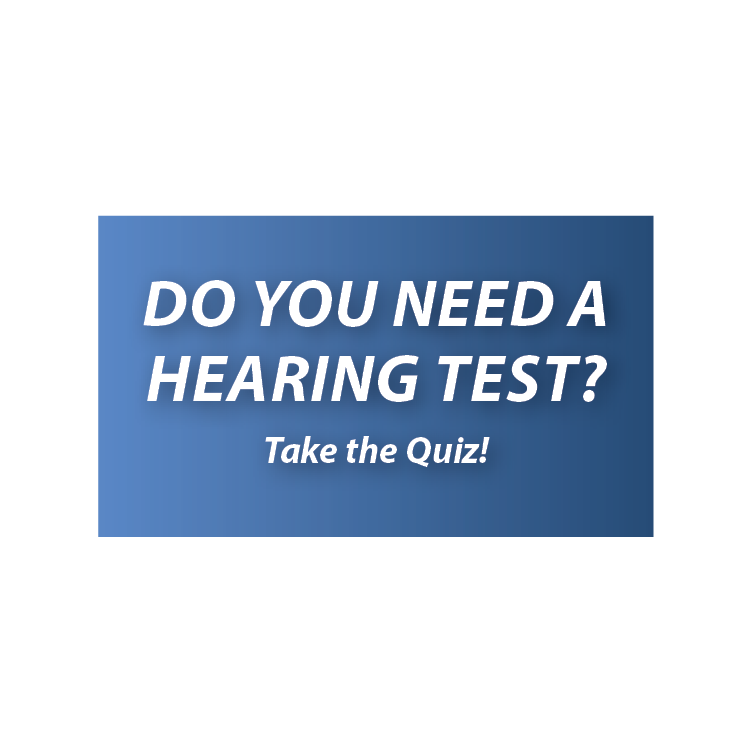 If you are concerned you may have hearing loss, it is important that you have your hearing checked as soon as possible. Dr. Joe Griffith, AuD, CCC-A is a certified audiologist who makes “house calls”. Call him at (504) 738-4557 or visit accessiblehearing.com to schedule your hearing test today. You are just a phone call away from the hearing help you need and deserve.